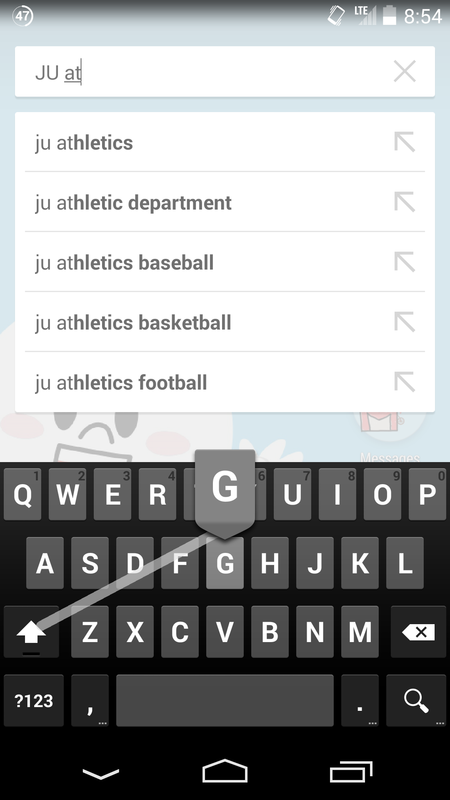 Android is not the most user- or beginner-friendly OS. Yet, it runs on literally billions of devices, so it’s worth becoming at least minimally competent in it. Below I’ve provided 10 basic tips for streamlining your Android experience to the point that it resembles something more polished. Note that I came up with and/or tested most of these techniques on an LG Nexus 5 and Nexus 4, one running stock Android KitKat and the other Jelly Bean. Chrome can be allotted more memory. 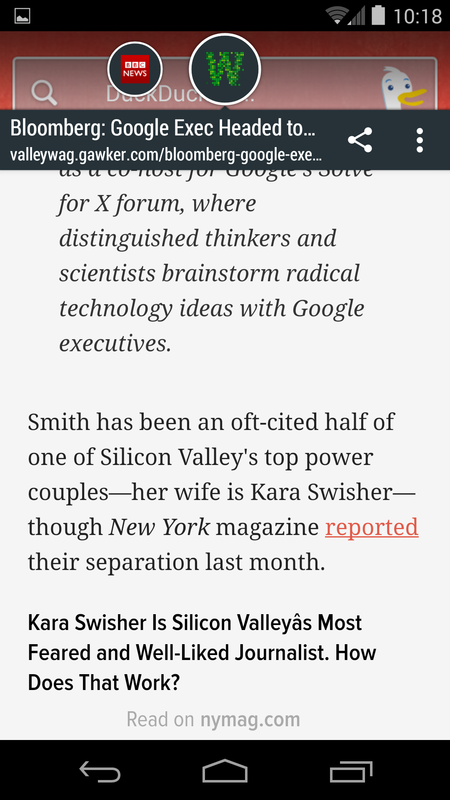 As a rule, mobile browsers are not great mobile apps. They cannot match native apps for speed or user experience, and the gap between the two has even led to the fear that the Web is dying. But sometimes you need one, maybe to handle a link someone sent you, for instance. Then, select 512. 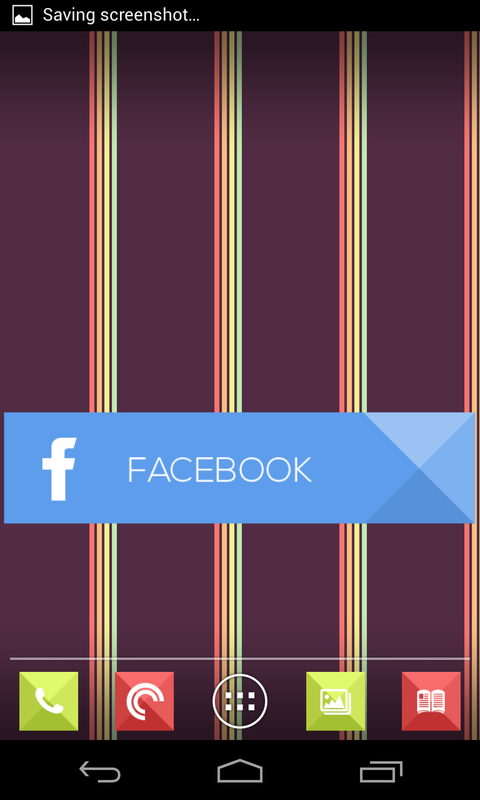 You’re in for some smooth scrolling and page rendering. Not however that the system will become much more aggressive about how it manages and kills apps so that it can free up resources for Chrome. 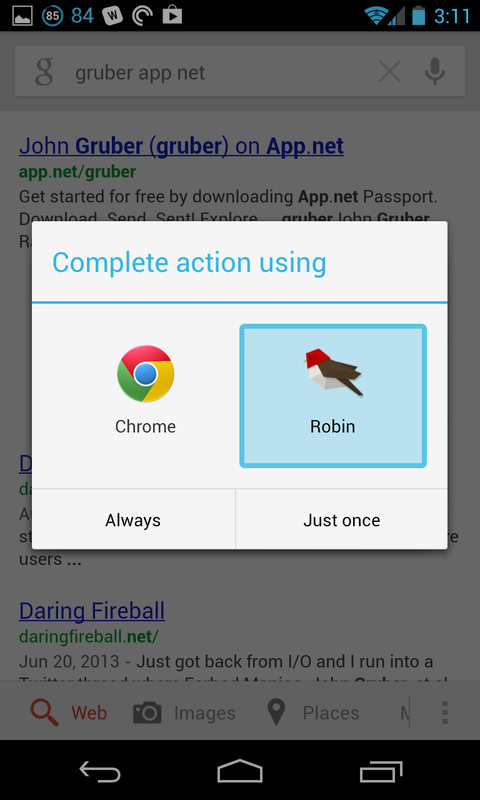 Opening John Gruber’s App.net feed in Robin rather than Chrome (back when App.net wasn’t dead). Remember what I just said about native apps? The best ones are much better than any (slow) mobile Web app. 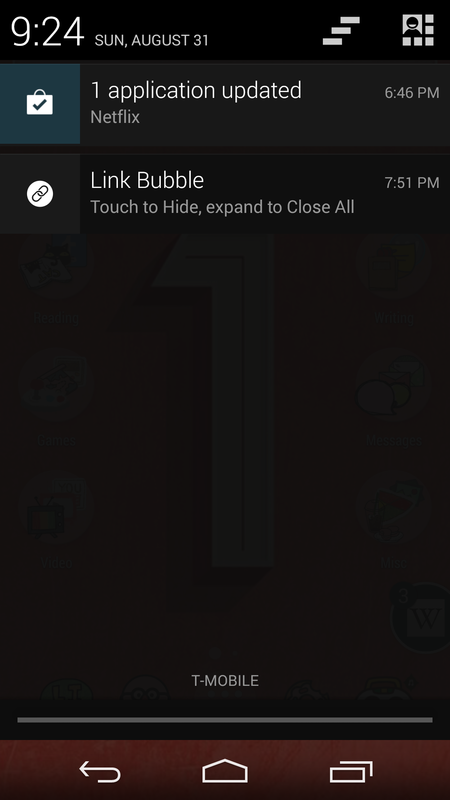 The Bluetooth extension can be tapped to toggle Bluetooth. 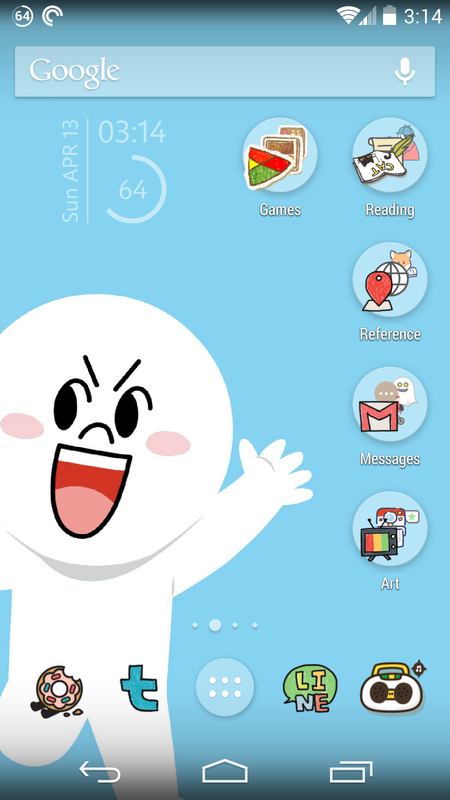 DashClock Widget is one of your best friends. It provides shortcuts to unread texts, emails, weather data and more from your lockscreen. If you’re on KitKat, you’ll need to go to Settings -> Security -> Enable Widgets to make sure it can run. After that, you can install tons of extra extensions. One of my favorites is the DashClock Custom Extension, which can do just about anything, including toggle Bluetooth and Wi-Fi. Just tap from the lockscreen, and the setting is changed. These icons were made with LINE Deco and are running on the stock Google Now launcher. Tired of all those low-res icons that look like they were just ported straight from iOS? That’s an easy fix – just install LINE Deco. t. Basically, it lets you pick any of thousands of different icons you want to stand in for your apps, and it doesn’t require you to change your launcher or buy an icon pack. Some apps offer options for data compression. Do you need to watch how much mobile data you’re using? Some apps have settings that can help you out. In Chrome, go to Settings -> Bandwidth Management, where you can adjust when Chrome preloads webpages and toggle its handy Reduce Data Usage feature. Other apps can also compress HTTP requests. Above is an example from the Hacker News 2 client. It’s not that hard to type capitals using the Shift and drag method. This trick is usually found by accident. 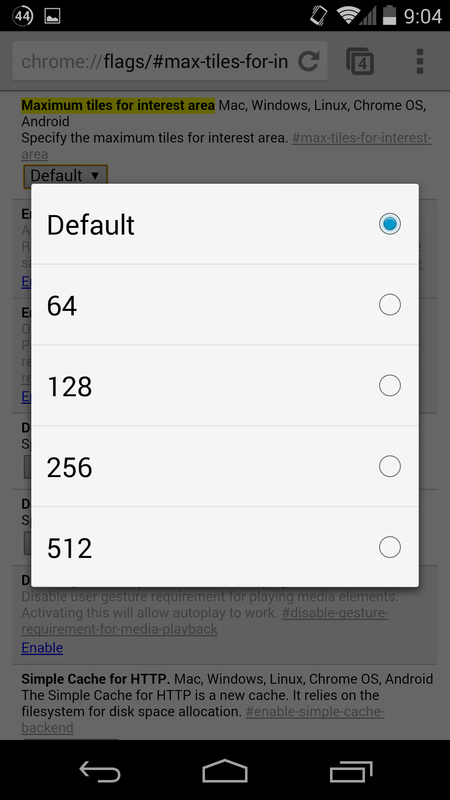 If you press and hold on the Shift key on the default Google Keyboard, and then drag your finger from there to a key, you can get a capital letter without having to go through the weird multiple taps on Shift needed to enable caps lock. 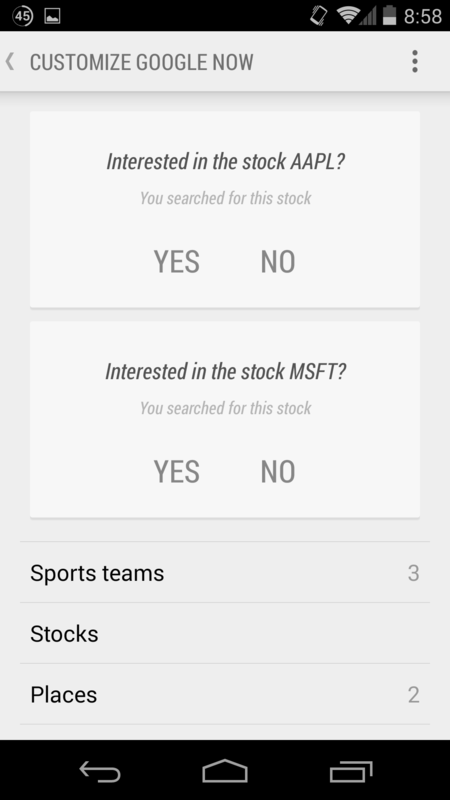 Customize Google Now with…a magic wand? Inside the Magic Wand screen on Google Now. 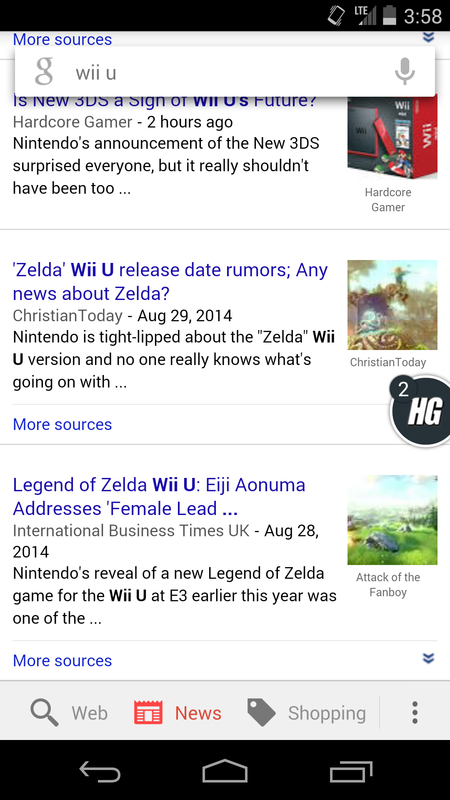 Google Now has a weird interface. What I mean is: there’s a magic wand at the bottom of the screen. What does it do? If you click it, it lets you customize your Google Now settings, adding new card and removing ones that were based on some errant search you did long ago and aren’t helpful anymore. 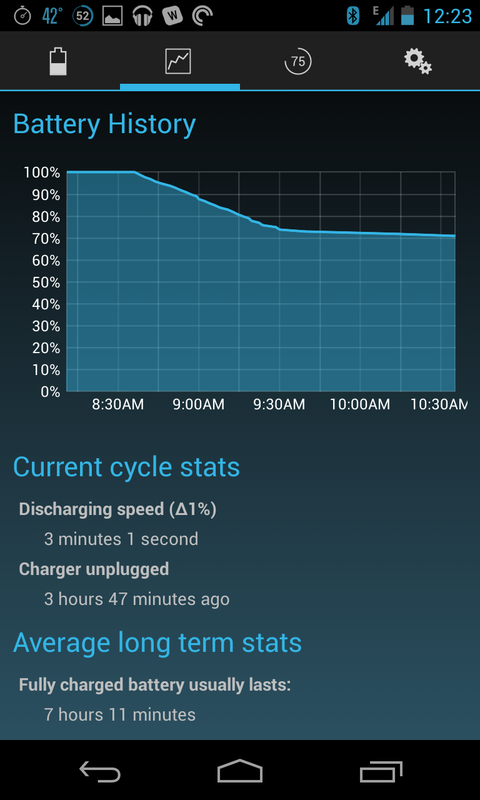 Battery Widget Reborn can be configured with automatic sleep times. An easy way to save lots of battery is to turn off Wi-Fi and mobile data at night. Apps such as Battery Widget Reborn can configured to put your device into Night Mode at hours of your choosing, meaning that use almost no battery while you’re sleeping (plus you don’t get annoying notifications out of nowhere at midnight). 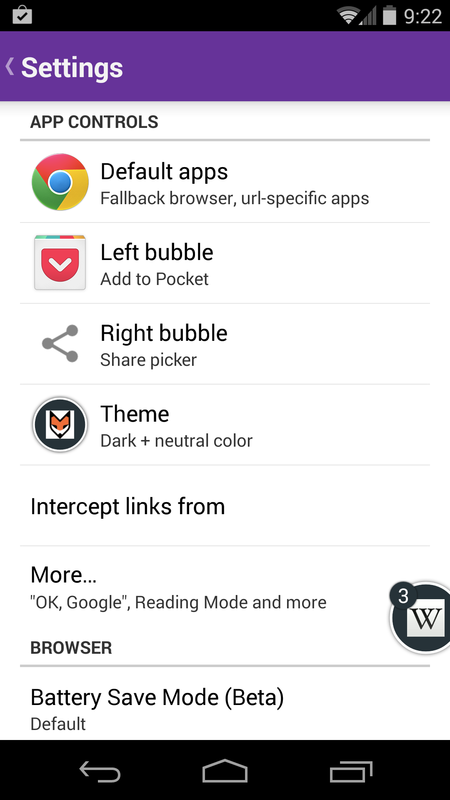 This UCCW predictably links to the Facebook app. 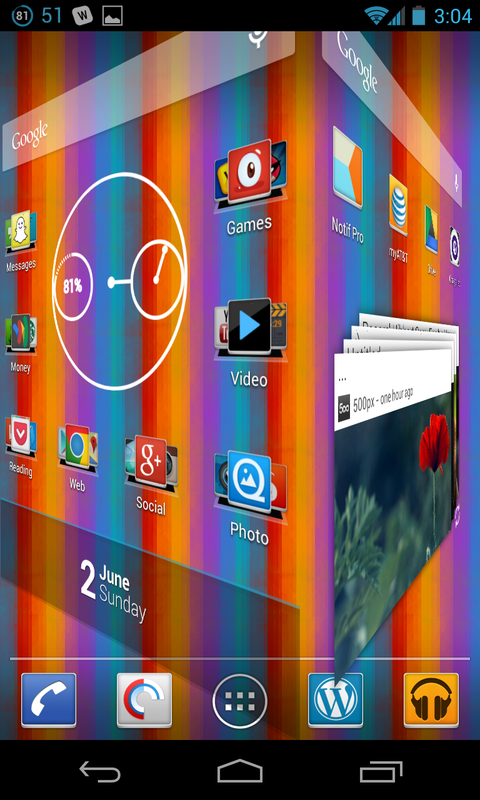 Ultimate Custom Clock Widget can do almost anything. I wrote a short guide to it last year. One of the best features is the ability to link certain hotspots – areas on the graphical widget – to apps of your choosing. So you could click the battery meter of a UCCW and be taken straight to Battery Widget Reborn, or click the unread mail count and enter straight into Email/Gmail. Launchers such as Nova Launcher Prime can hide unwanted icons from view. 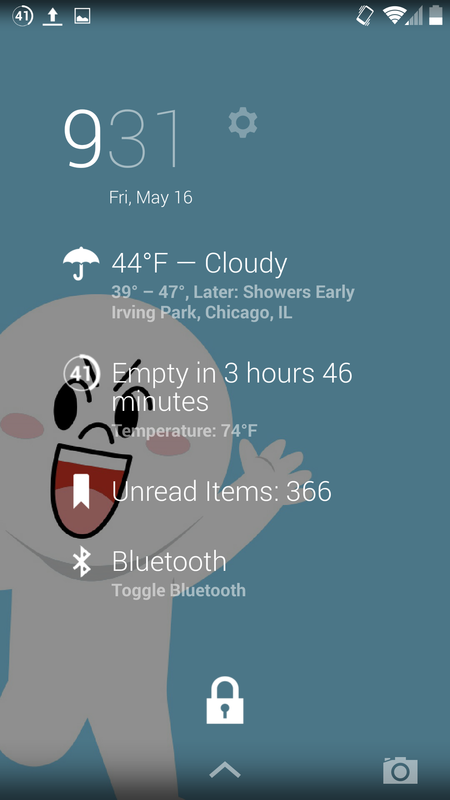 If you’re bothered by the icons for seldom used apps such as Google+ or News and Weather, you can get rid of them. 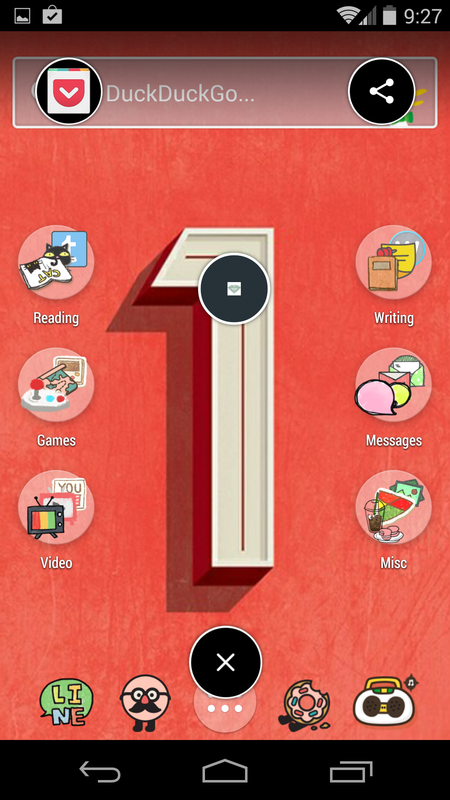 Install a launcher such as Nova Launcher Prime and then navigate through the settings to manage the app drawer. Many launchers have an option for hiding any app that you specify from the icon grid.